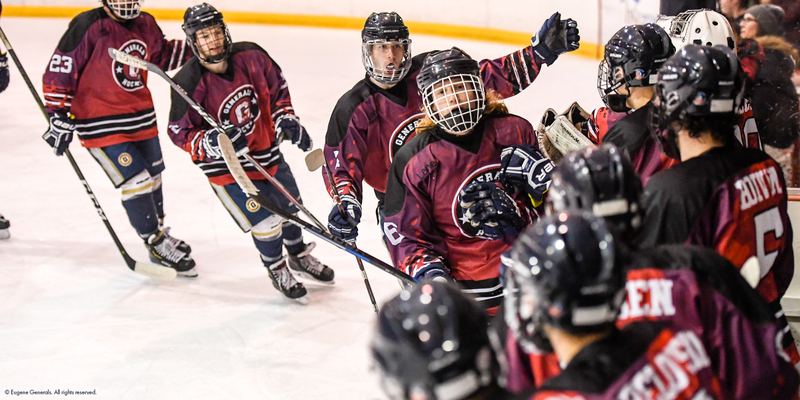 The Eugene Generals wrapped up the 2018-19 season in style by netting a 6-5 win over the Portland Jr. Winterhawks on Saturday night to secure a series sweep on home ice. 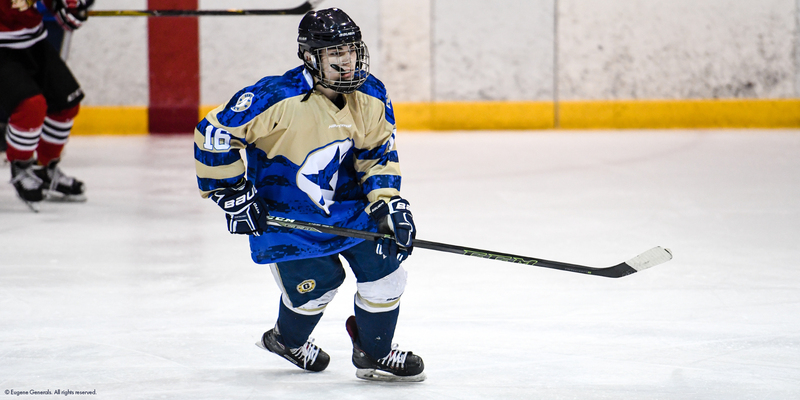 Wearing specially-designed jerseys to honor our nation's military, the Eugene Generals picked up a 4-2 win over the Portland Jr. Winterhawks on Friday night at The Rink Exchange in Eugene, Oregon. 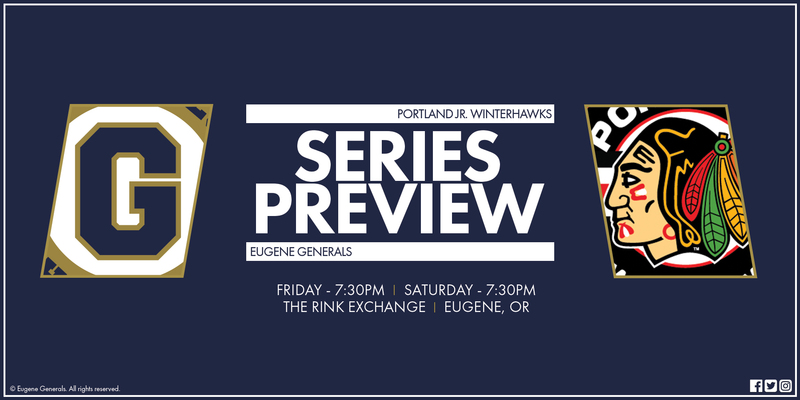 The Eugene Generals host the Portland Jr. Winterhawks in what will be the season's final series, a two-game set to be played Friday and Saturday night at The Rink Exchange in Eugene, Oregon. 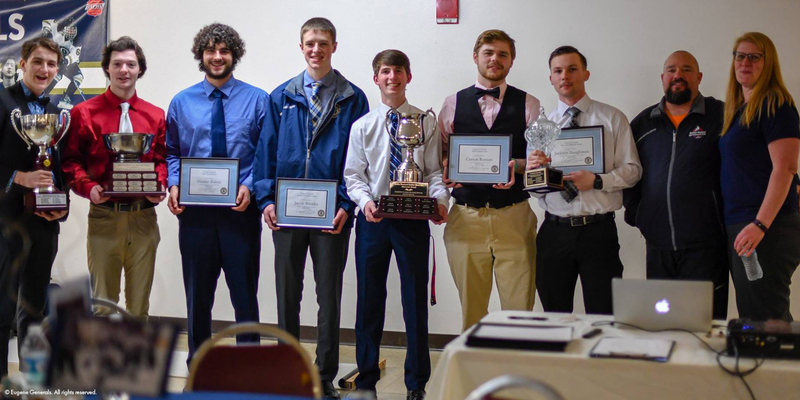 Yearly honors were handed out on Wednesday evening when the Eugene Generals hosted the team's annual awards banquet at The Rink Exchange in Eugene, Oregon. 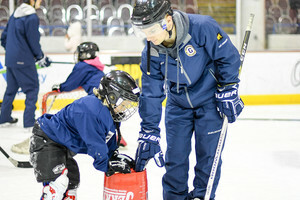 Try Hockey For Free Day returns on Saturday, February 23 from 2:00pm to 3:30pm at The Rink Exchange in Eugene, Oregon. 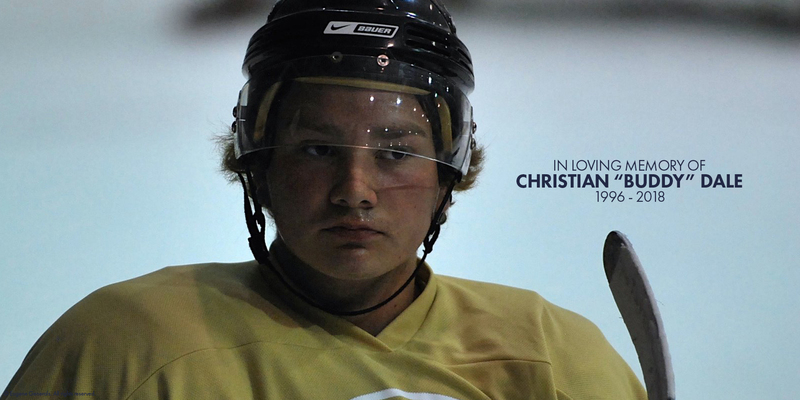 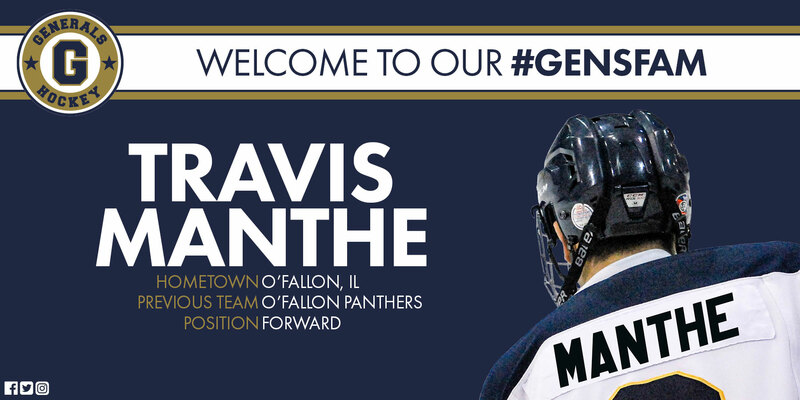 Generals players will be in attendance providing hands-on instruction both on and off of the ice. 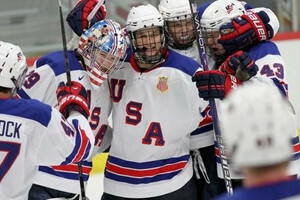 Plymouth, MI – The Eugene Generals coaching staff completed a five-day trip to Plymouth, MI where they participated in a Coaching Cooperation program hosted by the USA National Team Development Program (NTDP). 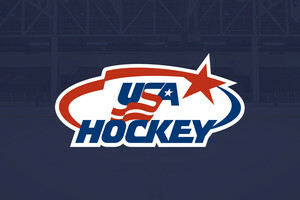 Head Coach Justin Kern, Assistant Coach Daniel Gomez, and Director of Hockey Operations Flint Doungchak worked alongside the staffs of NTDP. 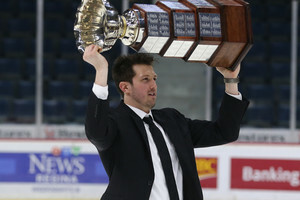 Former Generals goaltender (2005-06) and assistant coach (2010-12) Brent Seidel recently accepted a position with USA Hockey as a manager within its Coaching Education Program. 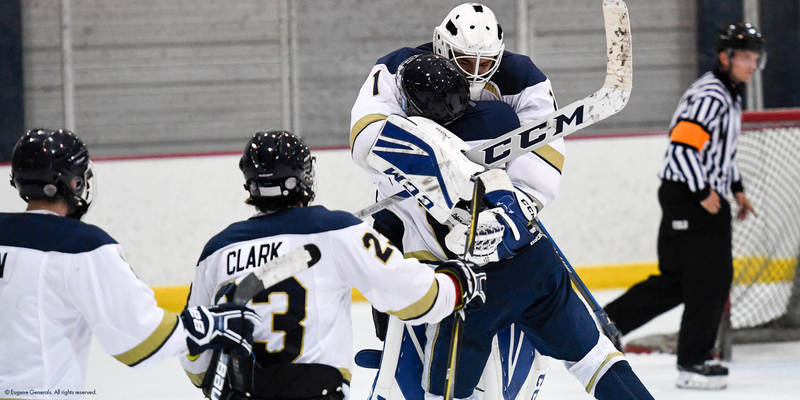 Upon making the big announcement, Seidel took some time to share his feelings on the new opportunity while also looking back at his time in Eugene. 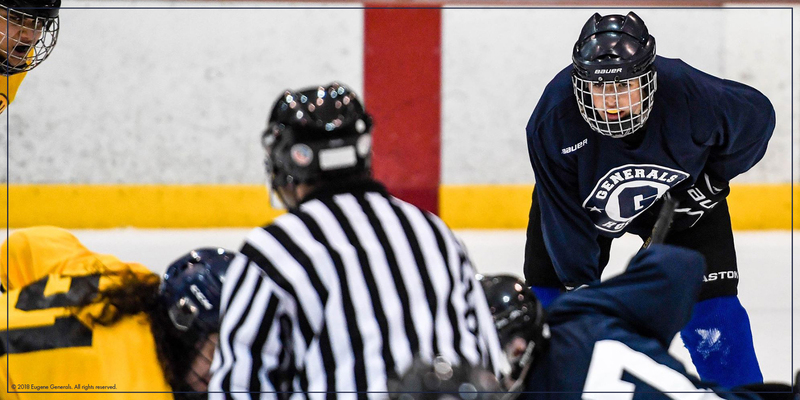 A busy summer schedule serving USA Hockey is now in the rear view mirror as numerous members of the Eugene Generals front office staff worked to provide administrative, coaching, and media support at multiple USA Hockey Player Development Camps across the country.